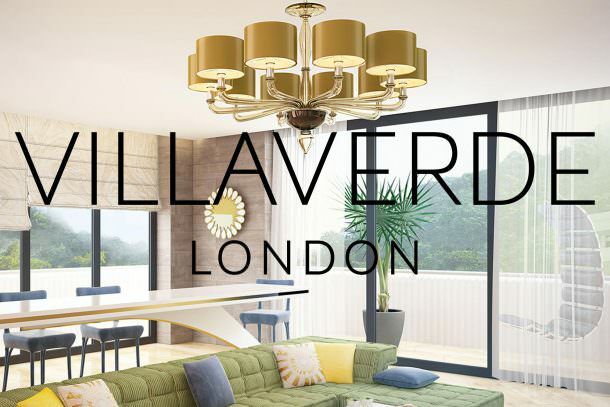 Our expert craftsmen bring unparalleled knowledge and expertise to create an impressive range of customised lighting, beautifully handmade in Italy for interiors worldwide. Our technical capability and experience bring concepts to life. The design process begins with sketching and finishes with handcrafted lighting, delivered on time and to the highest quality. Every piece features pristine quality materials such as Murano glass, crystal, metal and leather, sourced and handmade in Italy. Stunning looks that cohesively enhance your living space. Every piece is, and always has been, handmade by craftsmen in Italy. We use the most exceptional materials, each carefully selected not just for their stunning appearance but for their natural qualities, signature differences and the almost endless possibilities.